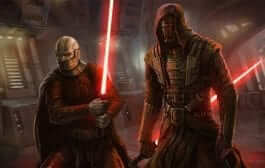 In November, Geek Fuel brought some really cool items to their subscribers. If you are a fan of Futurama, Guardians of the Galaxy or DC Comics you would have loved this box! Let’s take a look inside. 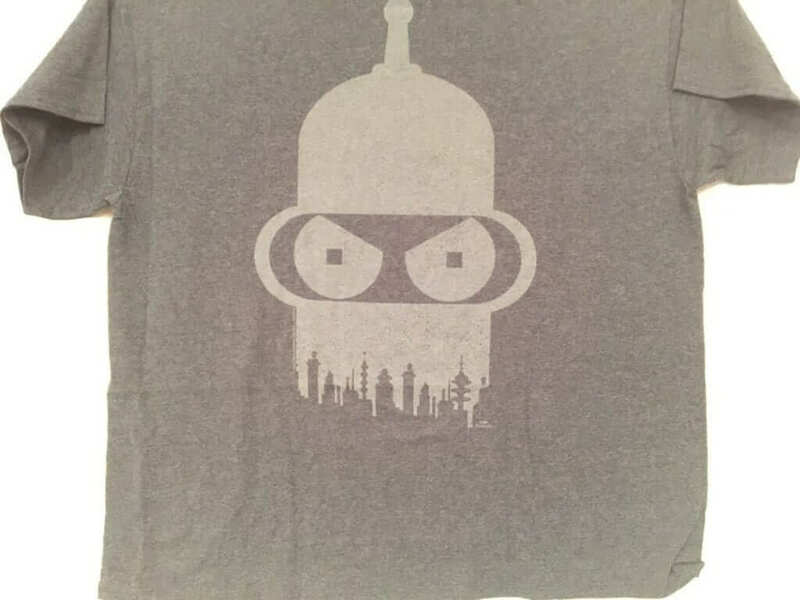 This is an exclusive licensed Futurama Bender t-shirt that I must admit is simple but cool. I am not much on shirts with too much going on in the graphic so this shirt is actually very cool, in my opinion. The only problem for me is I don’t know much about Futurama. But, I guess there is always time to learn, right? 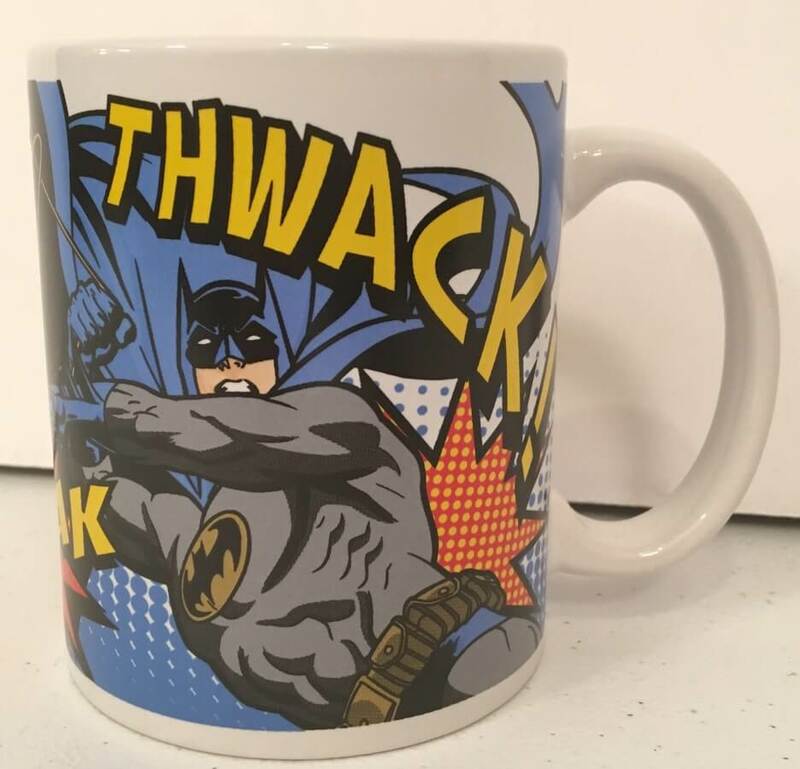 Imagine my surprise to find not one, but two DC Comics mugs in our box this month! Now, that was a treat! I grew up in the 80’s. So, when I saw a “mix tape” box, it brought back memories. I didn’t exactly expect to get a pair of socks in this box. But, sure enough, there was some Guardians of the Galaxy socks inside. 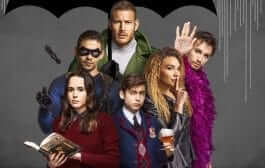 It wasn’t so bad because I like the characters in that movie. So, who wouldn’t like the socks? It’s almost Christmas and peppermint tends to be a prominent flavor in many things during the holidays. So, it isn’t completely surprising to get a big peppermint card inside. On this card, we found the downloadable game, Dandy. 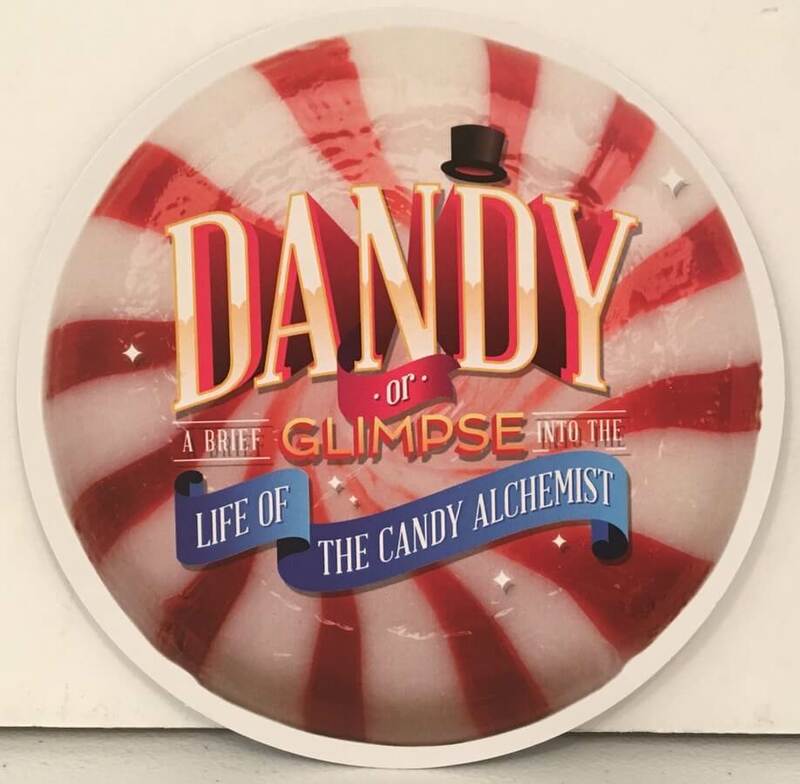 I don’t know much about this game but the peppermint got my attention. This item was very intriguing. It’s Geek Fuel meets Indiana Jones. 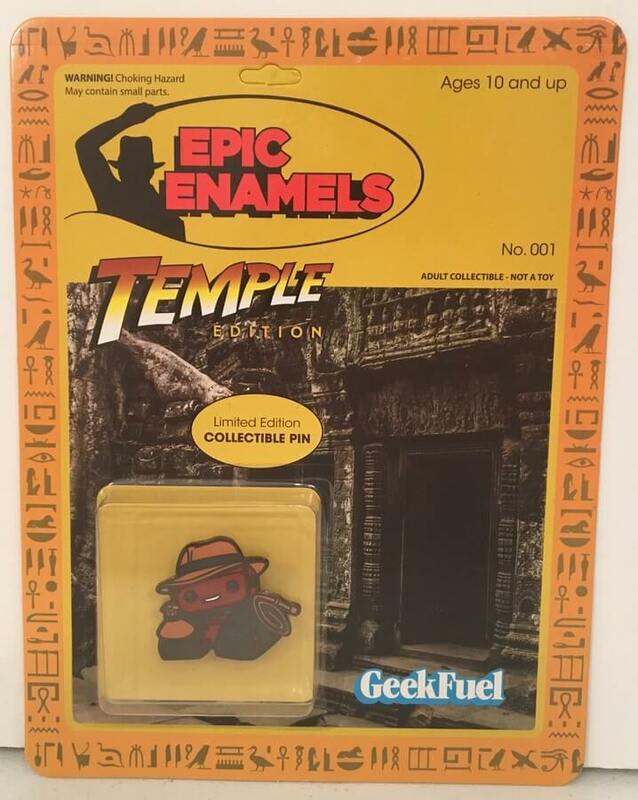 They call this the “Temple” Fuel Epic Enamels Pin and it is the Geek Fuel mascot dressed like Indiana Jones. It is also enclosed in some pretty cool packaging. I like it! 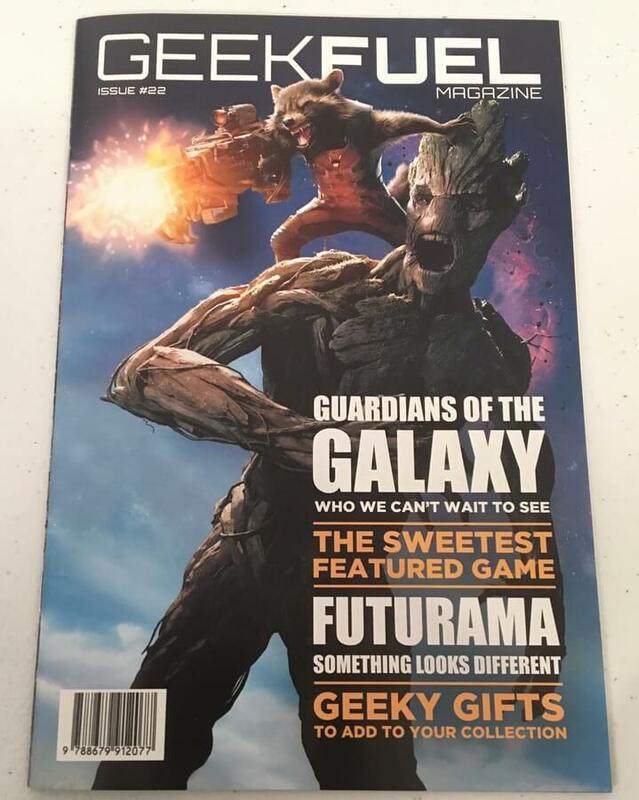 Finally, we have the monthly Geek Fuel Magazine with articles about some of the movies represented in the box and other geeky gift ideas. I really liked the contents of this box. It has some really interesting and cool items that kept my attention and left me wanting there to be more in the box. Not because there weren’t enough items but because the items in it were so cool! 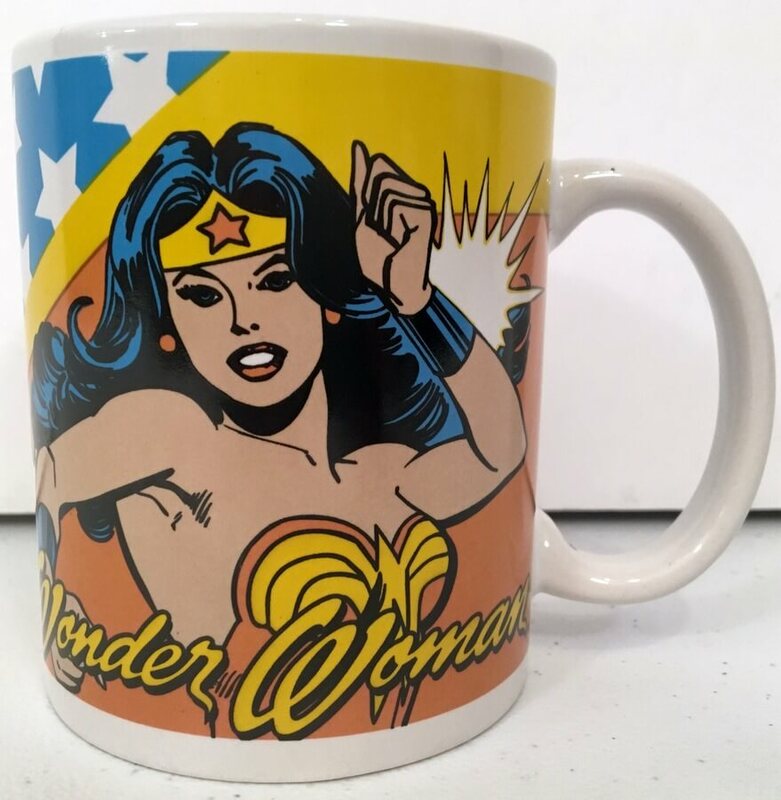 If you want to receive items like this each month, you should subscribe and use our link to get $3.00 your first order! 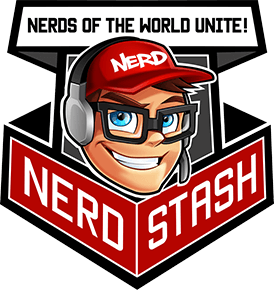 Make sure to check out some of our previous Geek Fuel reviews and get an idea if this box is a good fit for you. 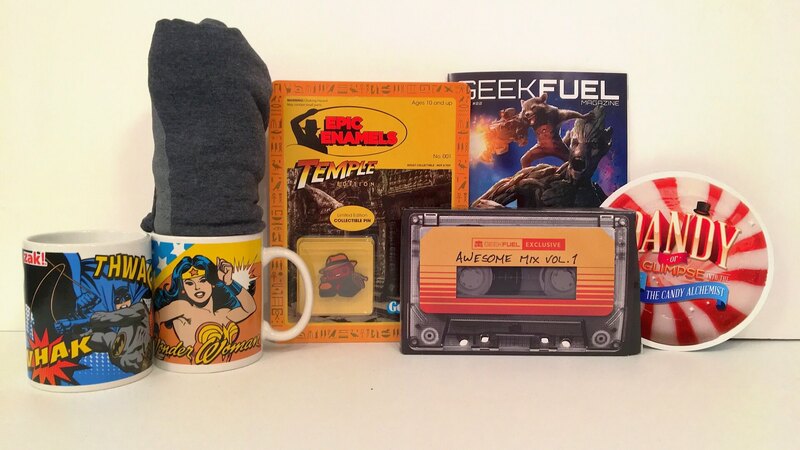 A subscription to Geek Fuel would make a great gift for Christmas!